Last Saturday in Athlone, some 50 families from across the country, including Northern Ireland, came together to remember and commemorate the life of their son, daughter, brother or sister who had died. 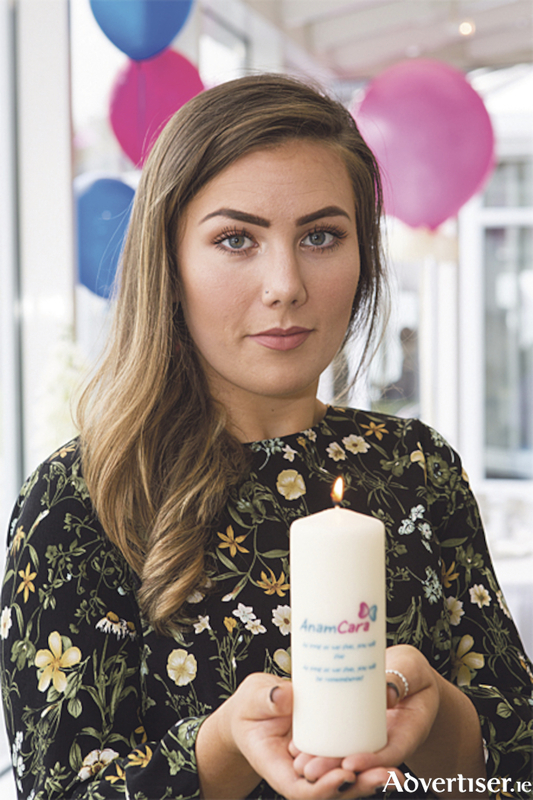 The remembrance event was organised by Anam Cara, the national organisation committed to the support of bereaved parents and their families throughout the country. The Anam Cara Remembrance Day took place in the Hodson Bay Hotel, giving families an opportunity to remember together and support each other at a difficult time of year for those who have lost a loved one. Anam Cara is open to all bereaved mothers and fathers regardless of the age or circumstances of their child’s death or whether this was recent or not. Bereavement information evenings take place regularly in Mullingar and it is expected that a Midlands will be established by mid 2018. All Anam Cara services are free of charge. Donations of €2 can be made by texting “remember” to 50300. For larger donations visit http://anamcara.ie/donate/. For more information visit www.anamcara.ie, email [email protected] or call (085 ) 2888888.